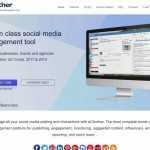 If you are looking for an easy-to-use social media management tool, then check out Buffer. 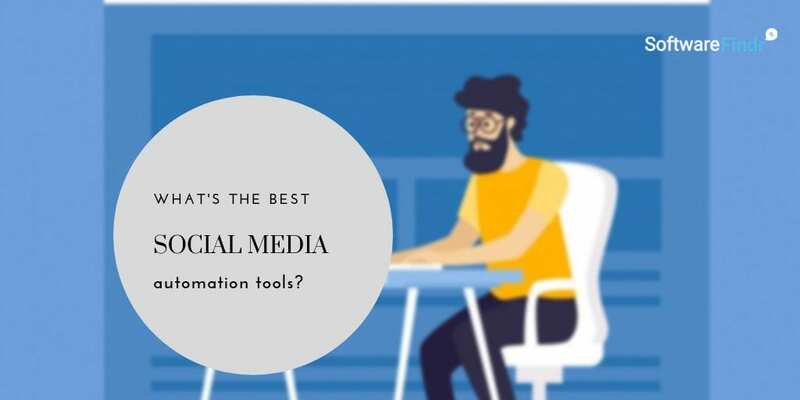 It is a well-established tool and is used by millions of users. 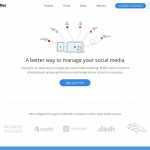 The key features it offers include easy integration, team features, engagement and so on. 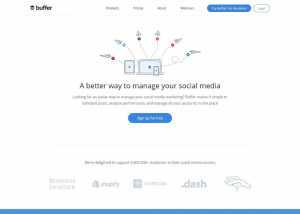 Buffer free plan is pretty useful if you are a small company or a startup. 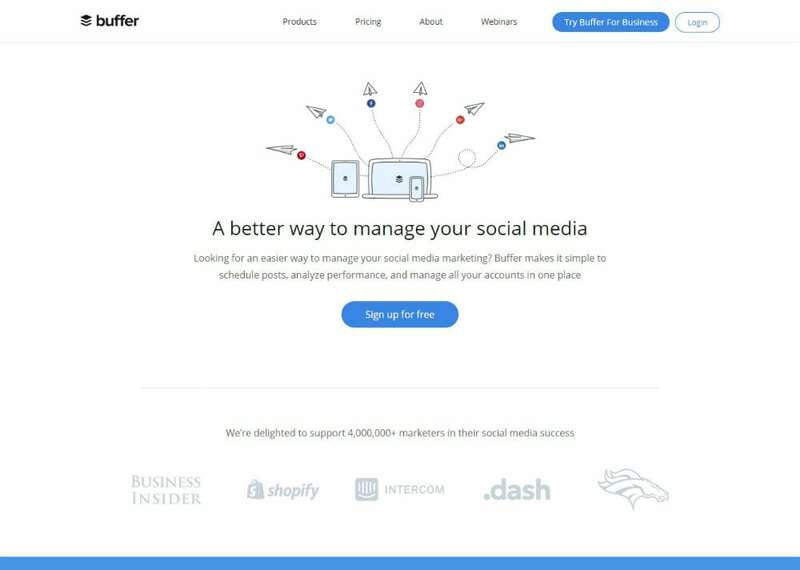 Individuals who have started blogging can also take advantage of what Buffer has to offer. 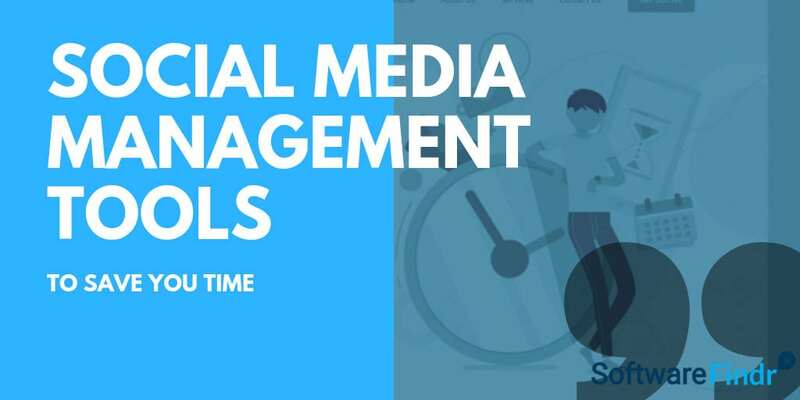 Manage social media from one tool. 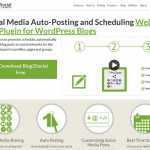 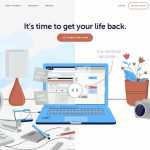 Free: $0/mo., 3 social accounts, 1 user, 10 scheduled posts per profile. 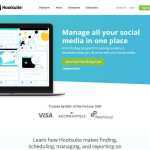 Pro: $15/mo., 8 social accounts, 1 user, 100 scheduled posts per profile. 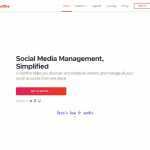 Large: $399/mo., 150 social accounts, 25 users, 2000 scheduled posts per profile.